We let ourselves be inspired for this special abbey beer by how the monks of old used to brew small amounts of beer for their own consumption. 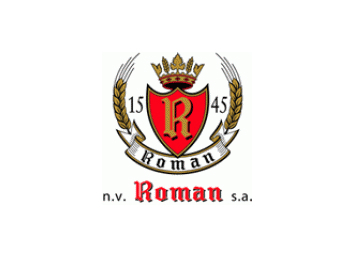 But as aware of their obligations as they were, they created a version with less alcohol. This allowed their minds to stay clear for work and prayer. Fortunately, the lower alcohol content had no effect on the characteristic abbey beer flavour. 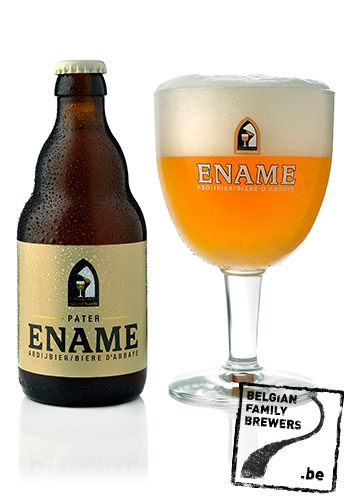 Ename Pater is a non-filtered abbey beer, dry-hopping gives the beer a hoppy aroma.